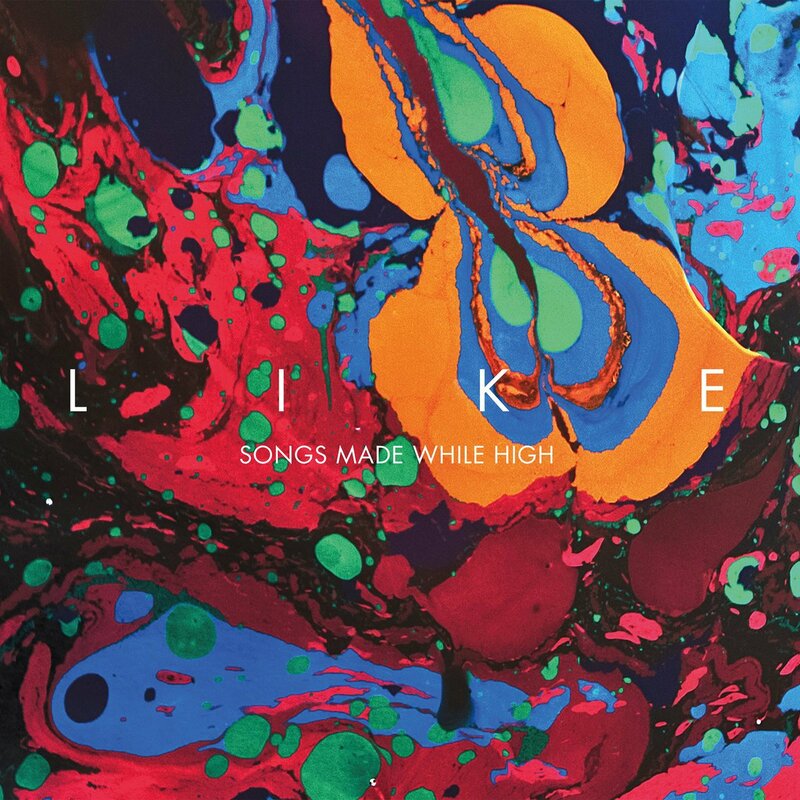 Pac Div member LIKE has dropped his solo debut album, Songs I Made While High, which follows the release of his instrumental project Emeralds earlier this year. The LP is made up of 12 tracks from the LA rapper and producer, featuring guest appearances from Anderson .Paak. and Kali Uchis. “As cliche as it may sound, music gets me high. I’m addicted to sounds and melodies, chords and samples – colors and soundscapes my brother and I heard growing up in church; or cleaning our parents home Saturday mornings,” LIKE says. Stream or purchase the whole thing below via Bandcamp.